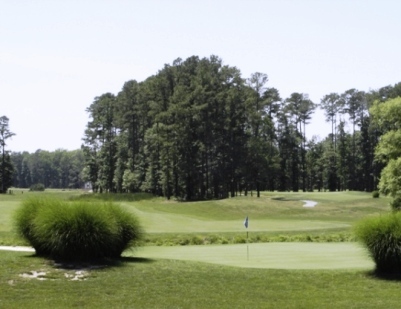 Great Hope Golf Course, is a Public, 18 hole golf course located in Westover, Maryland. 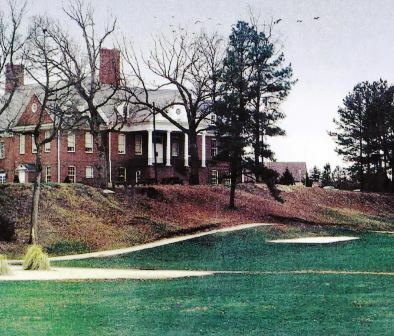 Great Hope Golf Course first opened for play in 1995. The course was designed by Dr. Michael Hurdzan. 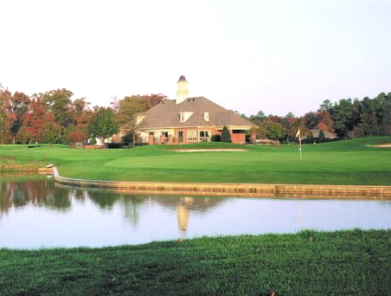 The course is nestled in the wetlands of Somerset County, Maryland. 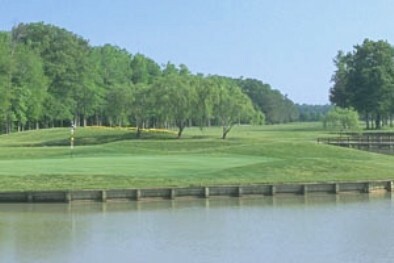 This 7000-yard championship is a popular site for avid golfers. 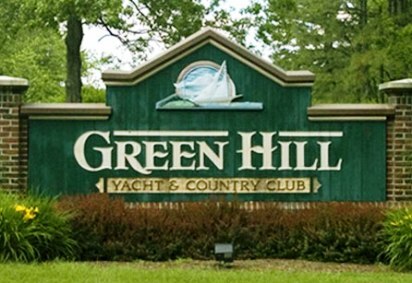 The 45-minute drive from Ocean City is more than offset by efficient rounds of 4 hours or less, as well as the great golf. 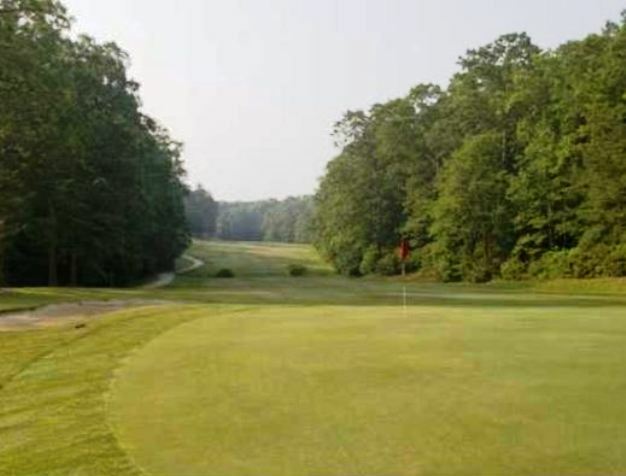 Great Hope Golf Course is a par-72 layout that plays to 7,047 yards for a course rating of 72.8 and a slope rating of 125. Watch out for 31, a 448 yard par-4. This is the #1 handicap hole on the course. 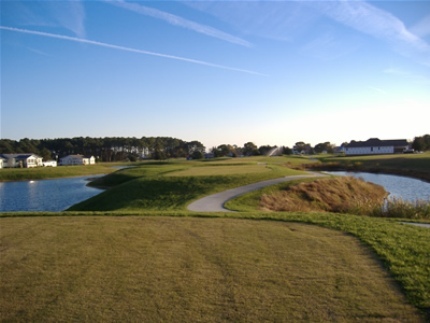 The easiest hole is #13, a 363 yard par-4. Great Hope is a jewel that is underutilized. Playing conditions are great, challenges abound. Staff is friendly and willing to assist with groups and outings. 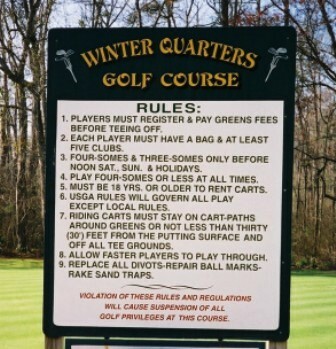 Carts rules are lenient in terms of getting off the paths. An outstanding bargain.